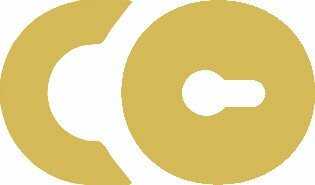 If you are looking for an innovative way to promote your products, services, your company needs an expert in the video presentation. Why use a video editor to make yourself known? Here you can find opinions and REAL testimonials of those who have successfully used our animated video presentations. “For the launch of our startup we needed to make a video to explain our service in 90 seconds. An animated presentation is a method dynamic and interactive to present your product with the use of motion, text, video, music and images. Thanks to its simplicity, it is easier to learn from the majority of the public. 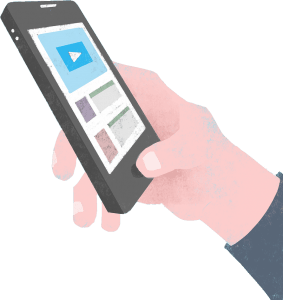 Unlike posters and brochures, animated videos are not static – involve viewers with their whimsical charm, their dynamism, their ability to simplify concepts. Nowadays, the public is accustomed to multimedia content that combines sounds, colours, images and concepts. Written and static photos have lost the ability to attract and maintain attention. Videos have also made audiences addicted, due to the massive use of advertising messages. For these reasons, the system of promoting a brand that is proving to be the most successful is the animated presentation. Animated presentations have proved to be the most effective way of conveying concepts and making a company brand memorable. Data is rapidly revolutionising the overseas marketplace. 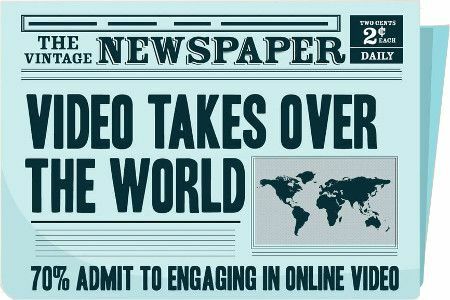 As a result, the Internet is full of offers that mimic the impressive possibilities of a successful video presentation. However, they lack professionalism and are ineffective. When an animated presentation is used, it must be of good quality. As for the process, it’s about creating animated writing, moving images, high-performance content online and that can make any concept creative. 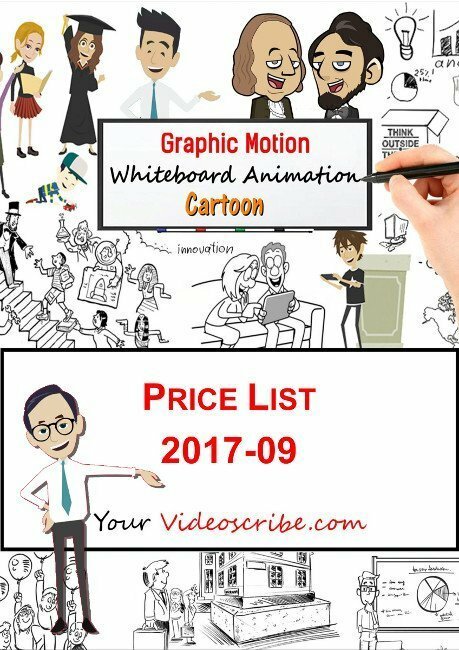 Create whiteboard animation to offer quality to your customers. The use of a videoscribe is recommended to companies because, according to recent studies, people who store information received through whiteboard animation are encouraged to stay and listen to the rest of the speech, and therefore are more likely to buy. 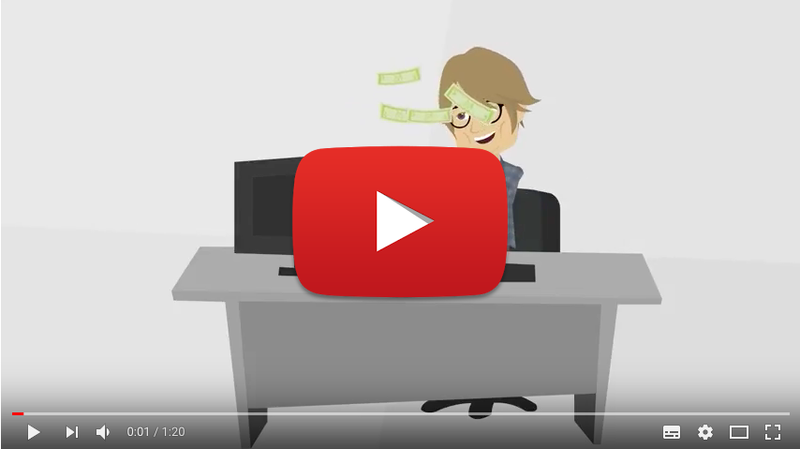 As a video editor, we take care of the smallest details, develop Web and Web Site services as well as corporate video presentations, and focus on making it all possible by using one of the most effective types of video animations: le whiteboard animation! Our speciality: the Video Presentation! Using a video presentation made as Whiteboard Animation, you’ll reach your customers as if you were talking to them face to face. Images, music and words are an animated presentation have more power than written paper: they remain in memory and are easy to guess. Nothing simpler than communicating through images, music and words. With a professional video production, you can make your business known in a revolutionary way. Time is money! In a few minutes of animated presentation, you’ll reinforce the brand and avoid losing customers with long paper presentations. Go now to the so on! 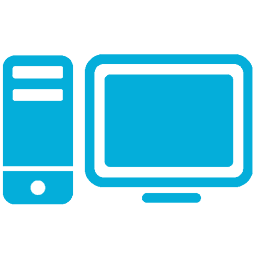 You can communicate directly and quickly: a video presentation is the surest way to make you know. You can catch much more attention! 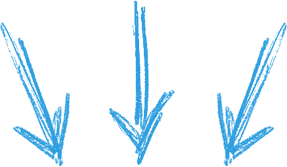 With the fun and clear whiteboard animation images, you’ll capture the viewer from the first seconds. A single offer for a more complete service! Fill in the FORM below and you will immediately receive the price list at the MAIL address indicated by you! 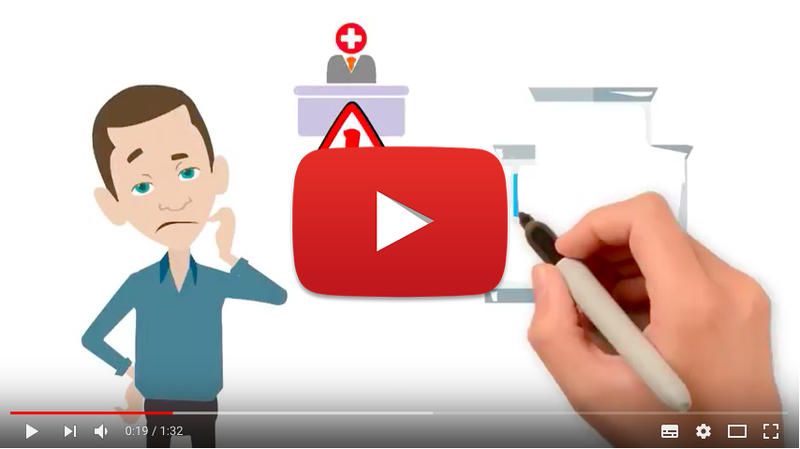 The Video Presentation (Whiteboard Animation) uses the famously animated writing method on the board to illustrate products, services or give visibility to a brand. At this moment is one of the most famous types of video scribe because not only is it simple and professional, but it also produces a greater interest in viewers, avoids high bounce rate on a Site, increases conversions, implements loyalty. Creating an adequate, high-quality presentation increases the viralisation of content and brand awareness. All studies have shown that this method achieves better results than any other method. In addition, the video presentation is lightweight, easy to share on social media, and viralizes easily. Since it is more engaging than other types of animated presentations, the audience is more likely to finish the entire animated video. This makes it much easier to explain the complexity of your products or services. 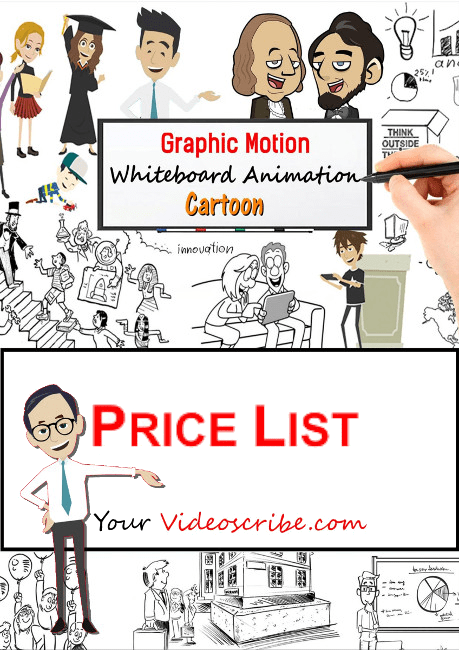 The way whiteboard animation is reproduced makes your users curious about the product, which will lead them to find out more about the service. 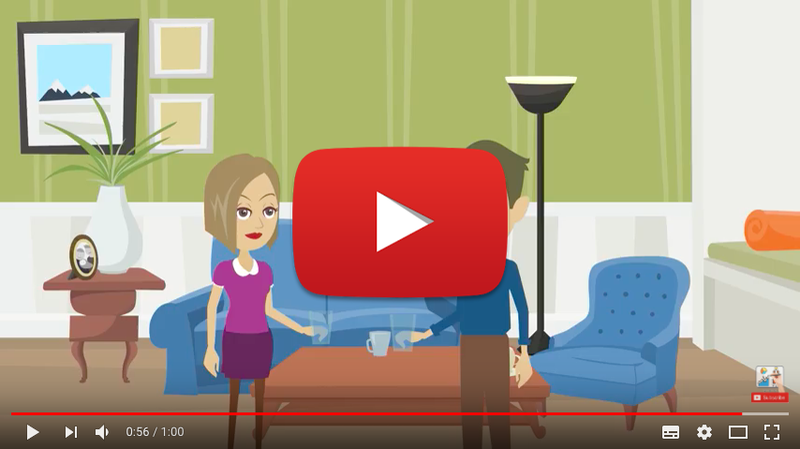 Through the use of professional Whiteboard Animations, created by business video production experts, not only will you get more audiences and customers, but your marketing will reach a new level unknown to many. Contact the Animated Presentation today and ask for your free quote now!